Sometimes an artist creates a sounds that is so remarkably unique that you just can’t possibly tie it down to one genera. Cris Valkyria – is just that! She is simply and refreshingly un-categorizable. Born and raised in Norway, graduating with a degree in Psychology, traveling the world, and finally settling down in Philly; Cris now shows off her musical talents as lead singer of the band “Valkyrians“. 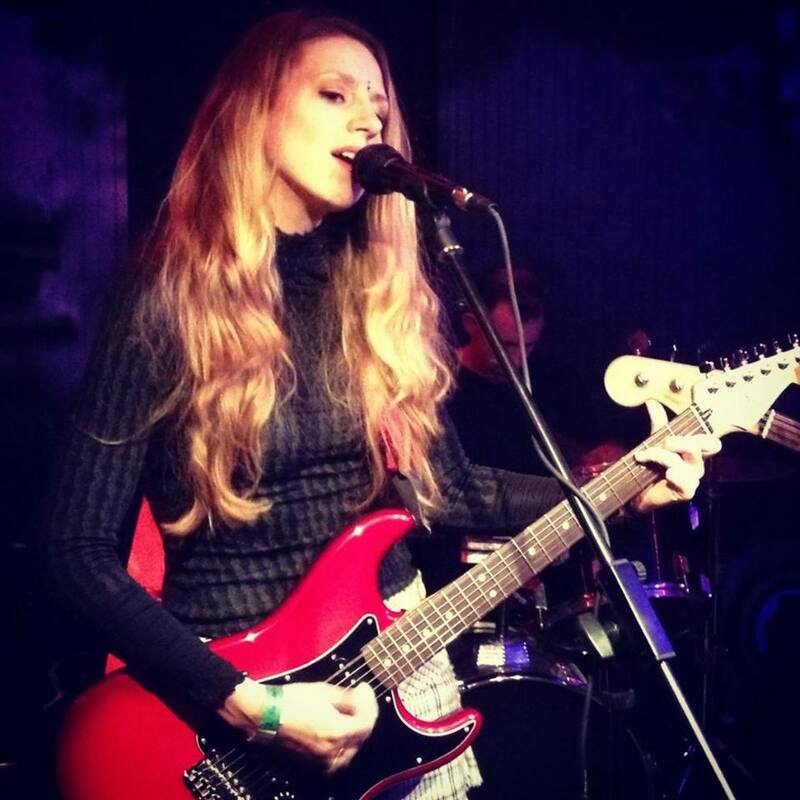 Though the bands foundation is in the Alt-Rock genre, Cris takes it for a spiral with her sweet sound, and folky tone. Staying true to her Scandinavian roots, Cris gives an almost elven, otherworldly vibe with her voice. Injecting a fantasy style undertone into otherwise rock driven music. Valkyrians is a Philly-based band that has established a reputation of a band hard to categorize, but with a memorable sound. So aside from having a really cool name, Cris is an artist who pushes genre boundaries. The unique sound of her music gives off an ethereal sort of impression, and unique genre-crossing flare. Her Nordic, old word vocals, mixed with the alt-rock sound of the Valkyrians shows something truly unique.